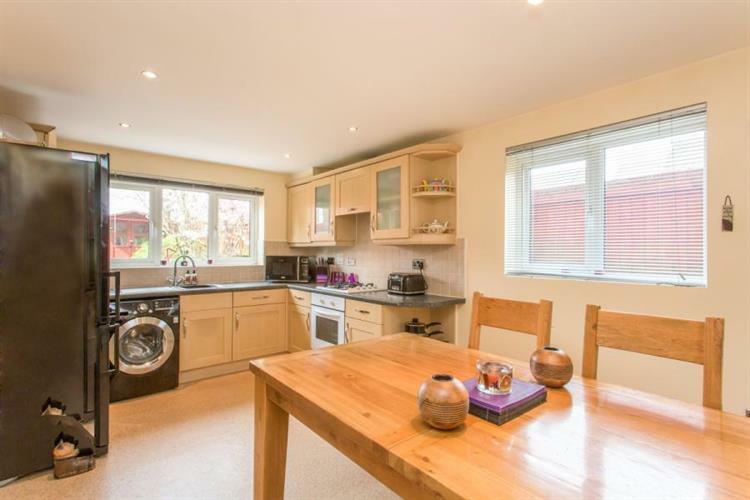 5 Bedroom Town House For Sale in Nantwich for £250,000. This lovely home can only be described as a hidden gem! 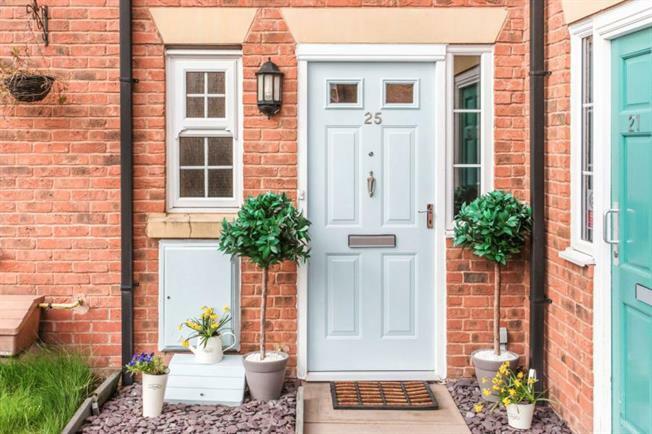 Behind this charming door is a tardis-like property offering excellent accommodation, five bedrooms, three bathrooms, stunning landscaped garden and garage! Immaculate and well presented throughout, the accommodation comprises, to the ground floor, hallway, WC, generous lounge with French doors to the garden and kitchen dining room. To the first floor, there are two double bedrooms, a single bedroom currently used as a study and family bathroom. To the second floor, there is a master bedroom with en-suite and second bedroom also with en-suite. Externally there is off road parking and a garage through the archway to the right of the property. At the rear, a stunning south west private landscaped garden, pergola and summerhouse. An ideal family home or investor opportunity.